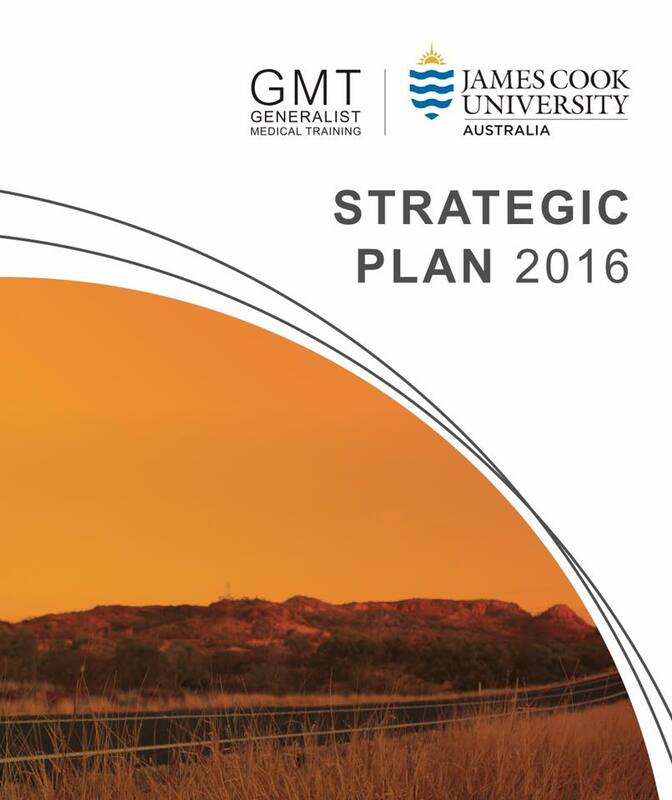 Last year, James Cook University (JCU) has established “GMT (Generalist Medical Training)” as an “RTP (Regional Training Providers)” . Remarkably, that was the first time that a university established an RTP even in Australia, a world-leading country in the field of rural remote medicine. 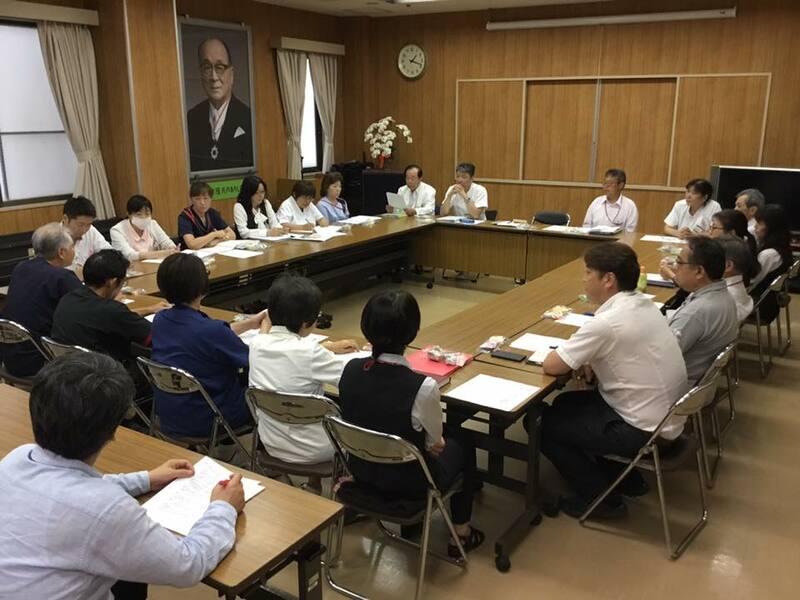 By the way, the importance and demand of the collaboration between universities and community healthcare systems also came up for discussion at the 49th Annual Meeting of the Japan Society for Medical Education, in which I participated the other day. 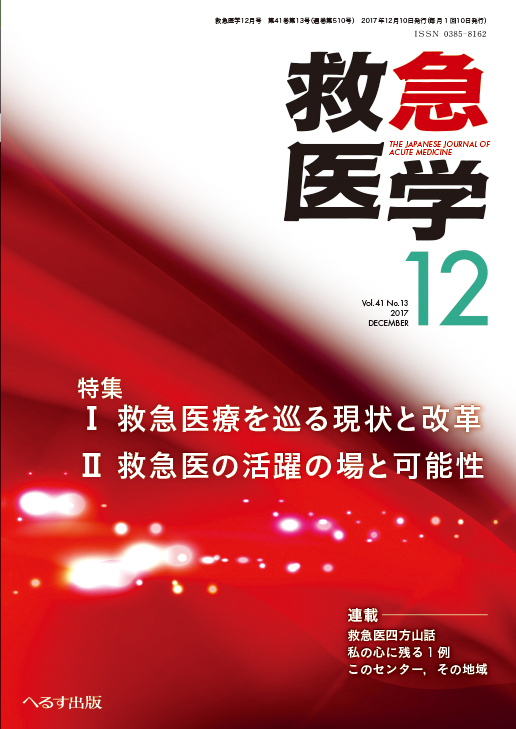 Actually, we Genepro is also to begin establishing “Japanese version of GMT” in partnership with Juntendo University, Japan. 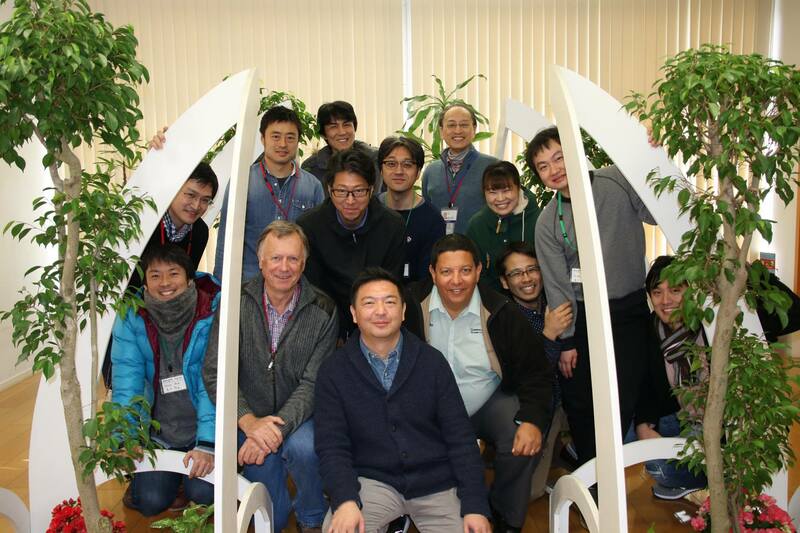 As the first step of the plan, we are going to invite Prof. Tarun Sen Gupta from JCU to Japan and hold a kickoff meeting next spring. 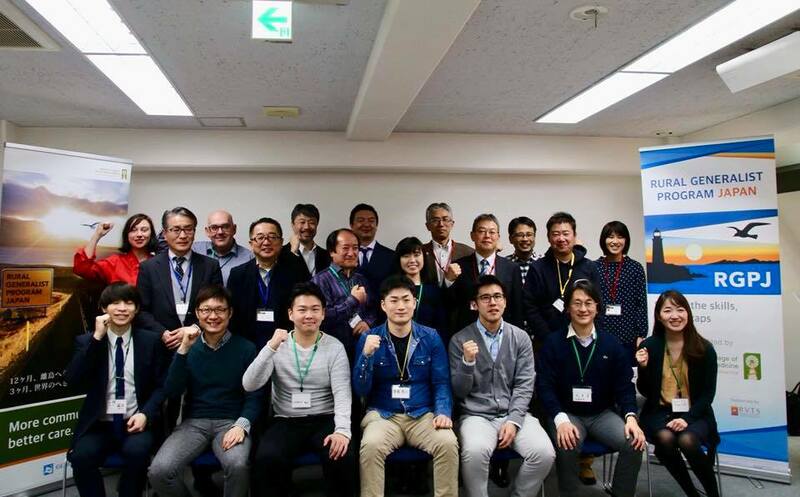 I strongly hope that the new RTP could contribute to the solution of educational problems that lies in rural areas and remote islands in Japan.